A PARENT-COACH is a steadfast guide and inspiring mentor to a child for life. Conducted in small groups of 6-10 participants per run, The Parent-Coach Dialogues are for parents looking to experience a more hands-on, thoughtful and targeted approach to parenting your unique child. Our Family Coaches will journey with you while introducing innovative approaches and providing positive feedback for informed, involved and intentional parenting. I encourage all parents to make this investment [taking time] to attend this workshop. Because I believe as parents, it's a continual learning journey. As the child goes to school, parents also need to go to school to learn the right skill sets, the right methodology in order to become effective parents. Because it's a dialogue, we get to interact with other parents and hear from them - what are the things they do with their children, what challenges [they face], so at least it helps us feel that we're not alone. And we could pick up tips from other parents too, so that was good. In the week itself, we can apply [the tips] to our children, and we can observe their behaviours, and then we can come back and consult the trainer if things don't go according to how we expect. So, it's not just theoretical, there's also the practical aspect. Every parent desires to be a great parent, and to raise a happy and successful child. But the way you respond to your family, other people, and events in everyday life shapes the way your children view themselves and the world. In this session, we will help you to understand the type of parent you are and why, so that you can parent your child more effectively. Which parent species do you fall under? Every child is unique and it is challenging, if not impossible, to divide them into neat categories. Through this dialogue session, you will learn to recognise your child's strengths and weaknesses and walk away with fresh perspectives on how to work with them, not against them. Do you know how your child is wired? t is not always easy to stay calm when disciplining your child, especially when emotions like anger and frustration get in the way. In this session, you will learn how to keep your emotions in check and model for your child the kind of behaviour you wish to see. In a challenging situation with your child, how can you be firm and friendly? Having a loving and safe environment at home will help your child grow to become an assured, confident, and responsible adult. Great parent-child relationships don’t just happen; they require intentional effort and time to build. We all love our children and desire to build a strong relationship with them, but does your child actually know that he/she is loved? Starting at the very beginning - these early years are most important to develop a strong and magical bond with your baby. This is the best time for new parents to establish the kind of families you want your babies to grow up in. 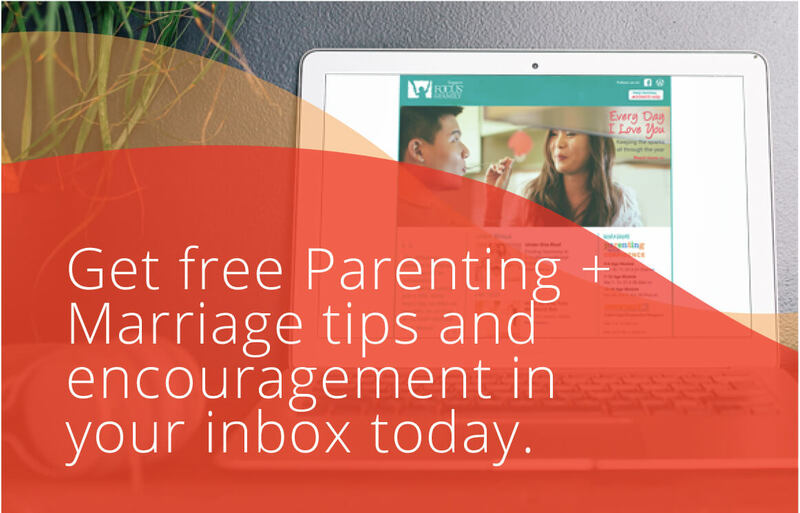 Discover and learn how you can become the kind of parents you want to be. 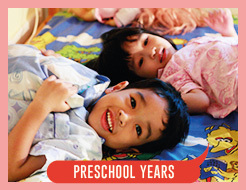 Preschool years are fun though it may be less carefree as they are introduced to the formal learning environment and parents are more exposed to parental peer pressure. 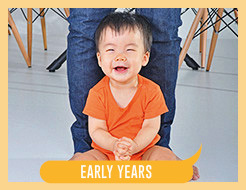 Learn to put first things first; parents will be equipped to prioritise their relationship with their preschoolers in these foundational years.up in. Discover and learn how you can become the kind of parents you want to be. 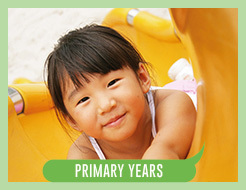 It is a brand new world for children entering primary school. They will face new levels of social engagement which can be overwhelming. The principles and attitudes they develop in these years of rapid growth will form the bedrock of their values and relationships which will carry into their teen years. Parents, you continue to have great influence in their lives; help them build a solid foundation at home and in their interpersonal relationships. In these years of growing independence, Tweens want to assert their individuality more than ever before and their peers begin to have a stronger influence than most parents would like to acknowledge. In such times, they need a firm but no less loving hand to guide them towards right choices and stand up to the pressures of growing up. Learn how, as the Parent-Coach, you can continue to be their role model and confidante. Teens are exploring life with far more peer pressure as they transit to a new Secondary school. Hormonal changes compound the uncertainties they experience. 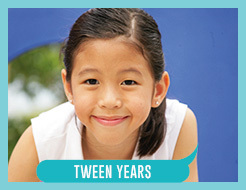 Yet, this is the perfect opportunity for parents to shape and set the right foundations for the early teenage years. 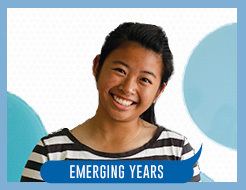 Be empowered to nurture and train your teen towards maturity – as responsible, engaged and fulfilled individuals. As teens approach young adulthood, friends might become as important, if not more important to teens as family is. However, it is critical for parents to continue to play a key role in their teens' lives to guide them through this transition. Learn how to navigate the changes in your teen and continue to build a strong parent-child relationship. Watch out for the upcoming Parent Coach Dialogues. Under "Registration Options", select "Individual"
Once done, select "Proceed to checkout"
Under "Registration Options", select "Couple"
A 50% administrative charge is required for any withdrawals made at least 2 weeks prior to the start of the workshop. No refund will be given for any withdrawals made within 2 weeks of the workshop, or in cases of non-attendance. Registrants may be eligible for a transfer to another workshop if request is made at least 2 weeks before start of workshop.